Can be used with Barbells, Kettle Bells, Chin-Up Bars, Dumbbells and much more! Why choose the Single Lifting Strap? 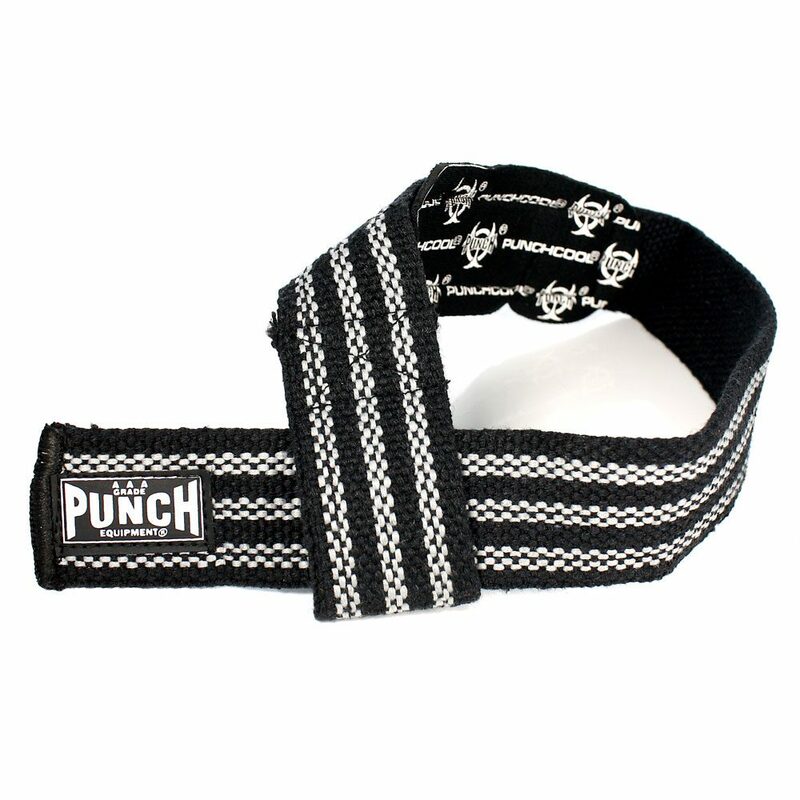 The Punch Lifting Strap Single Tail is ideal for those needing assistance at the gym when smashing out that extra rep when your grip starts to fatigue! Bodybuilders, Power Lifters & even the general fitness client will benefit from using this great lifting tool. 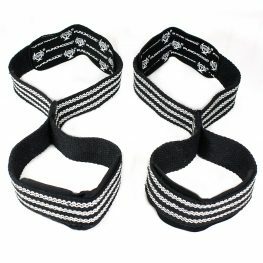 This fantastic Single Tail Lifting Strap can be used with Barbells, Kettle Bells, Chin-Up Bars, Dumbbells and much more! Simply wrap the tail around the object, grip tightly and watch those last reps become a little easier! 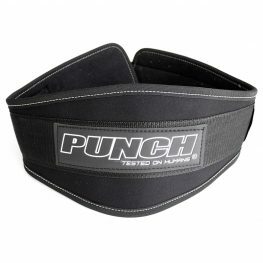 Browse the range of weight lifting and gym equipment gear available online at Punch® Equipment. 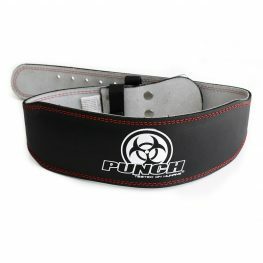 We sell weight mitts, gloves, straps, slings, belts and more. If you’re looking for a local store, you can purchase Weight Lifting gear from retail shops around Australia.